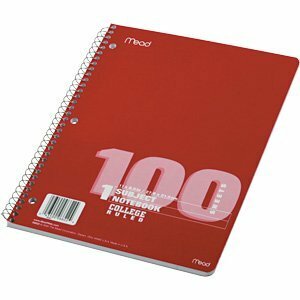 This will serve as your writing notebook to be used throughout the course of the year. 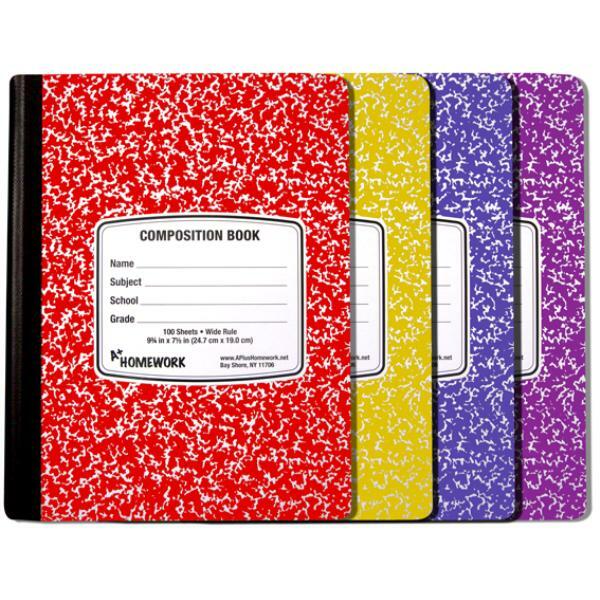 All your prewriting, brainstorming, quick writes will be in this book. The book can be any color of your choosing. Feel free to completely personalize this book. Again, the color and style is up to you. This will serve as your primary spot for notes, vocabulary words, sentence pattern practice, and any time you need a sheet of paper. One of these is required. It is up to you to decide which one fits you better. Choose the one that will keep you most organized. 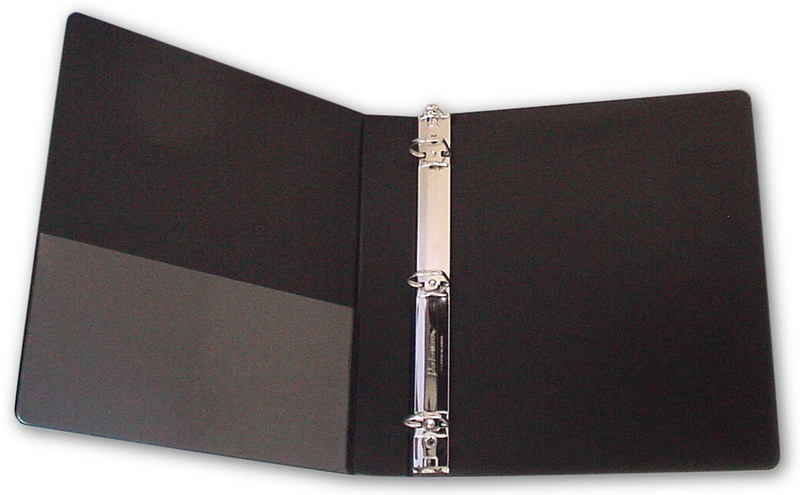 The 3-ring binder can double as organization for other cases. An easy way would be to include tabs or easy access. Of course, this is completely optional. 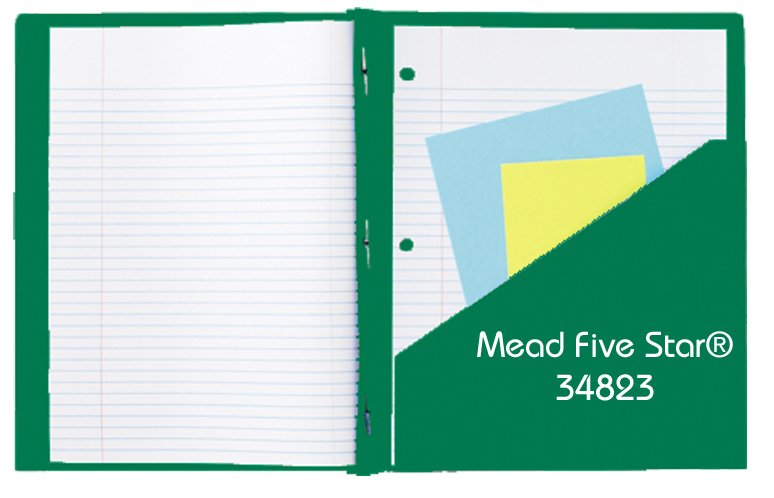 Easily the most overlooked piece of stationary. 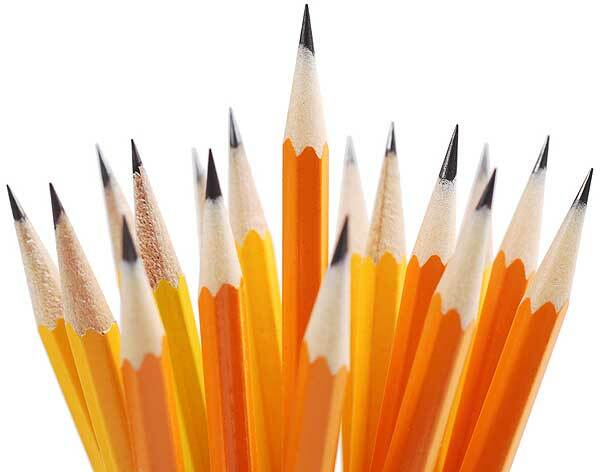 Please be sure to have plenty of pencils on hand. There is no reason to come to a class without a writing utensil.